When we took her on overseas holiday for the first time, we were a bit worried. We shouldn’t have. Having to look for vegetarian options actually expanded our options, and we ended up in some fantastic restaurants, cafe’s, suburbs and markets we otherwise would never have gone to. If our daughter would decide she was going to eat meat again, I’m pretty certain we would continue our vegetarian weeks. What do you think? 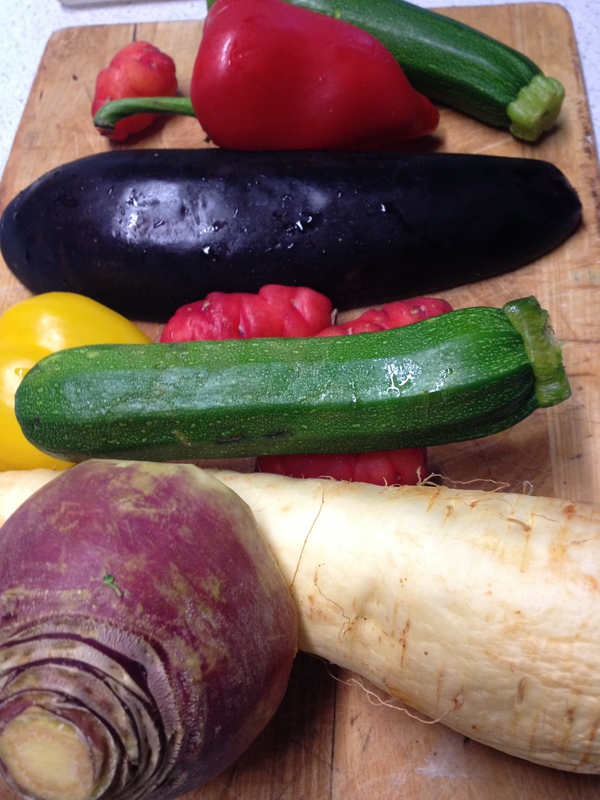 Can you be part-time vegetarian? 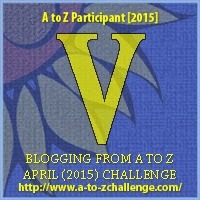 This entry was posted in A to Z challenge, Something Good and tagged a to z, cooking, vegetarian. Bookmark the permalink.